Head Instructor. 4th Degree Black Belt under Professor Marcio Feitosa and Master Carlos Gracie Jr. He is a certified Black Belt under Gracie Barra. Professor Rodrigo was the founding member of Gracie Barra Seattle and Gracie Barra Northwest and his leadership his grown the organization to one of the largest in WA while retaining the same friendly, supportive, family atmosphere we’ve had since the beginning. 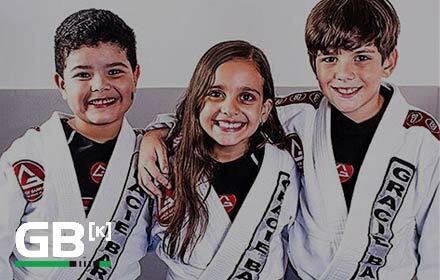 Professor Rodrigo provides excellent professional instruction in a safe environment that is accessible for all levels of interest, fitness and age.